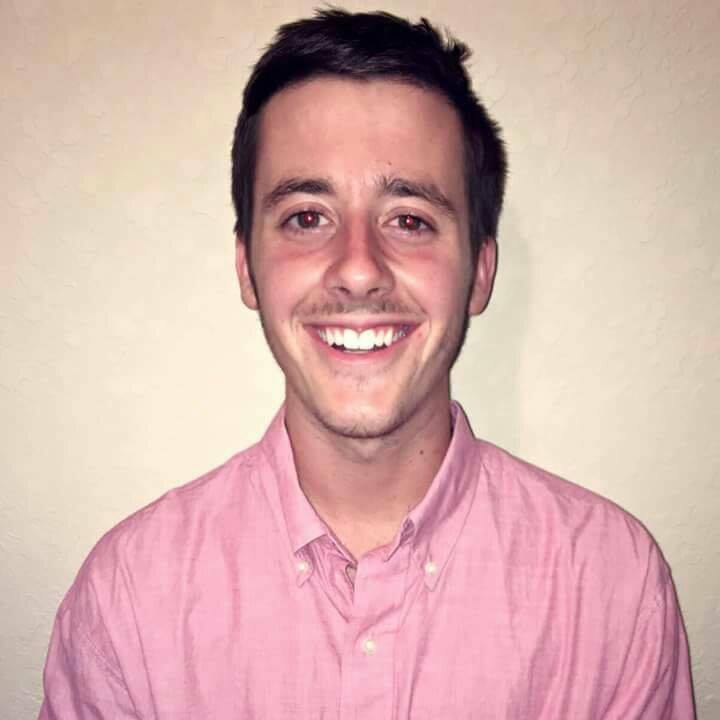 Travis Miller is a 20-year-old FGCU student with big plans to help out 52 nonprofit organizations in 52 different cities during the span of 52 weeks. A student who has vol- unteered with organiza- tions such as ECHO and the Harry Chapin food pantry, will be expand- ing his services to those all over the United States. Starting this year, Miller plans to hit over 20 states during his journey. “I just received the opportunity to fly,and thought why not do some good with it,” Miller said when asked why he decided to dedicate a little over a year to extend- ing his hand helping others. Miller says that one of the first steps to putting his plan into action was to con- tact the founder of Troolu, Luke Faulconer, who he met through an online group of entrepreneurs called the Next Generation Summit. The organization, which is based in California, al- lows students like Miller the opportunity to meet with other entrepreneurs to share ideas and network. This networking opportunity was what helped Miller meet Faulconer who will be sponsoring Miller through Troolu, an organization that acts as an umbrella for other non- profits, during his travels. By completing this personal challenge, Miller hopes to send a message to FGCU students. “With anything worth doing, there will always be risks involved. This trip will most likely be the most difficult challenge I have ever faced, but it will be worth it because of the things I will learn along the way,” Miller said. He also wants FGCU students to know that even the small things can help make a drastic im- pact on someone’s life. “You don’t have to travel across the country to make a difference, you can start by making changes and supporting your local community,” Miller said, who has become an avid volunteer thanks to his services with FGCU partners. Lastly, Miller expressed a tip for students who may be thinking about div- ing into service learning, or any other endeavors. Students who are interested in following Miller’s journey across the U.S. can be sure to follow him as he live streams his experiences on his Facebook page.